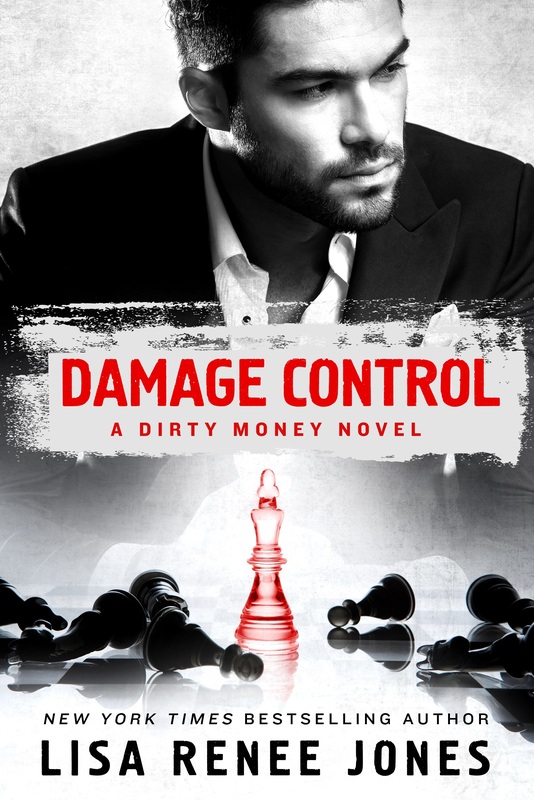 I was waiting impatiently for the next installment in the Dirty Money series and Lisa Renee Jones did not disappoint. The game continues as Shane and Emily continue to unfold the drama that is Brandon Enterprises. 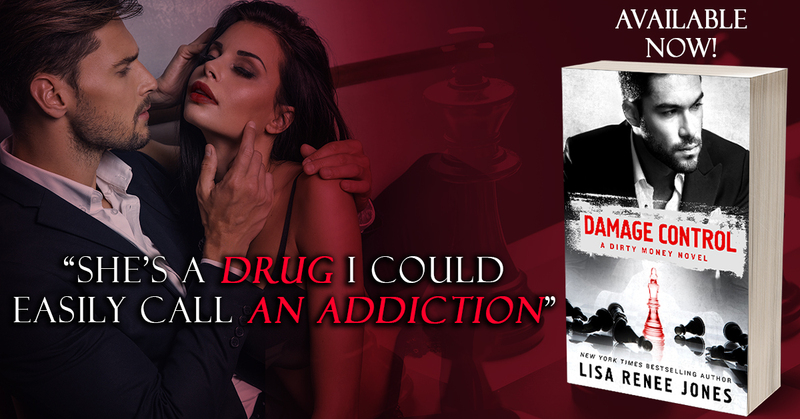 Though things were a bit rocky, the connection has only gotten stronger between Shane and Emily. There were quite a few twists that were definite game changers which made the story more intriguing. As much as I love the plot there were a couple small pieces that didn’t quite add up. Aside from that I thought the story was engaging and kept me wanting more. I can’t wait to read the next book in the series.